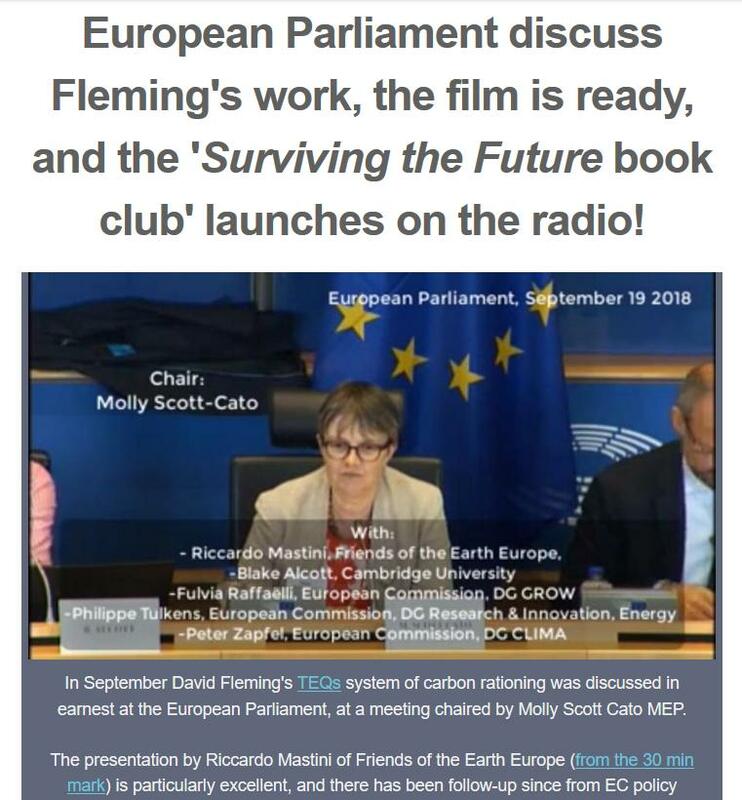 A screenshot from my most exciting update yet on all that’s afoot around David Fleming’s award-winning books and wider legacy! 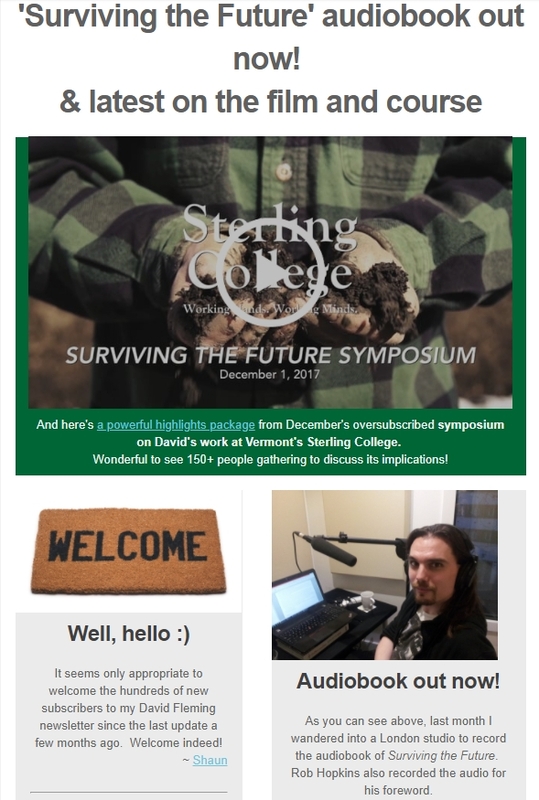 Just click the image above to read the update in full, or subscribe to receive future updates direct to your inbox by clicking here. 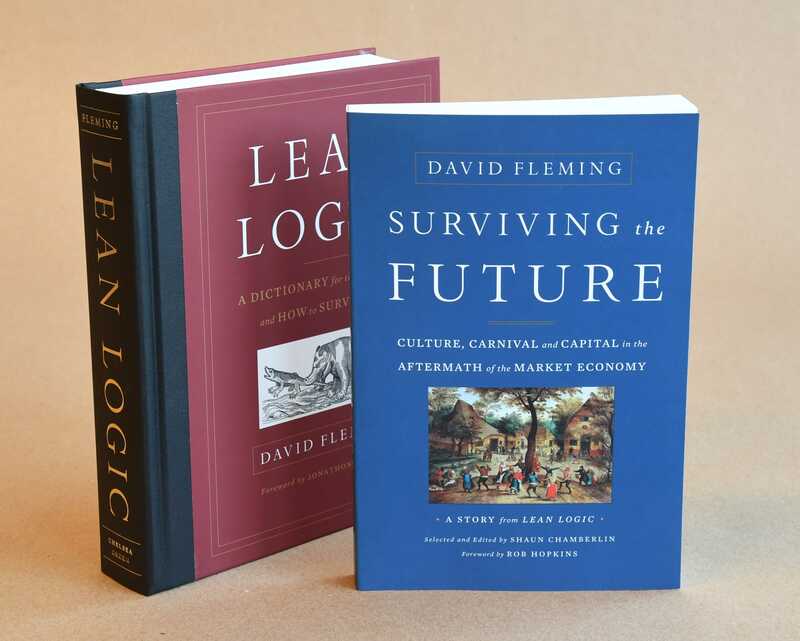 So nourishing to see the impact David Fleming’s work and vision is having on influential thinkers like Peter Buffett, Richard Heinberg and David Bollier! 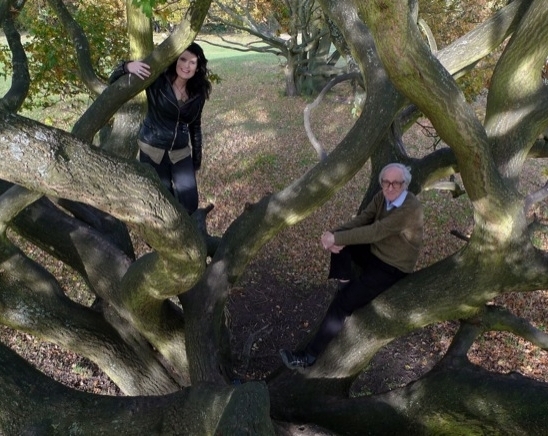 After all the hard work, my late mentor’s astonishing books are now available. There’s nothing I’m prouder to have been involved with. But several readers, understandably keen to avoid Amazon, mentioned that it wasn’t easy to find the books elsewhere online. So now there’s an official page for the books with all you need. The “Order the books” section there will point you to the best deals for the books (in print, as e-books or – since Spring 2018 – as an audiobook with my narration! ), delivered to wherever you are in the world. 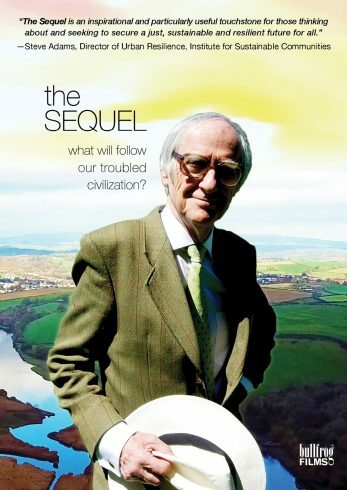 Sat 13th July 2019 – 5:30pm-7:30pm – Screening of The Sequel: What Will Follow Our Troubled Civilisation?, with introduction and Q&A from Shaun. 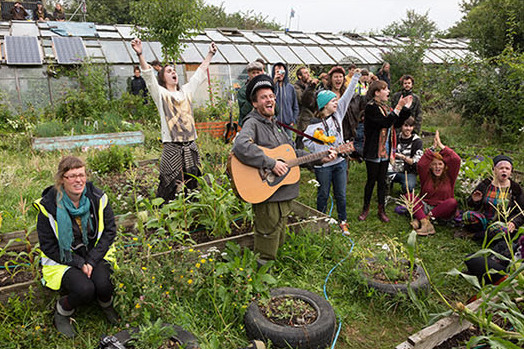 Kingston Quaker Centre, Fairfield East, Kingston upon Thames, KT1 2PT, UK. 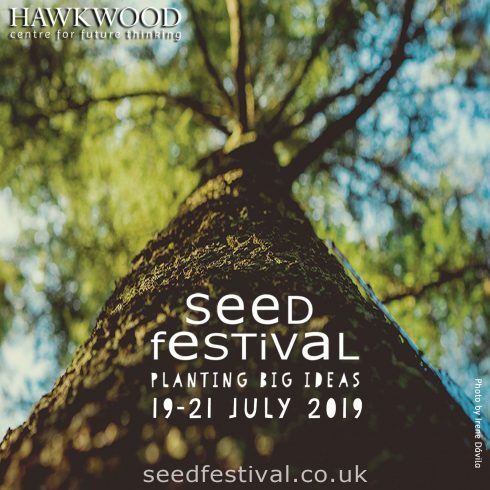 Fri 19th – Sun 21st July 2019 – Shaun will be discussing ‘The Sequel to Economic Growth – A Future Worth Rebelling For’ at the Seed festival, Hawkwood, Stroud, UK.